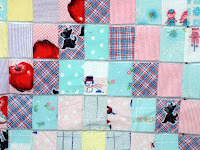 Hollyhock Quilts: AccuQuilt Bust My Stash Challenge! 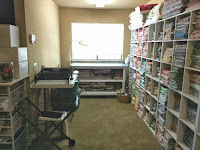 AccuQuilt Bust My Stash Challenge! Here's another fun notice from AccuQuilt! What a GREAT prize!! I know I'm gonna enter! Have you stared at your fabric stash and wished that you had the time and energy to cut up your fabric for future projects? AccuQuilt has the answer! 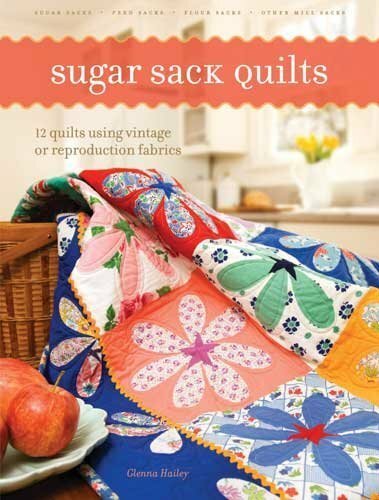 Click on the following link to participate: http://on.fb.me/qtyUoq or go to AccuQuilt’s Facebook page and click “Like”. 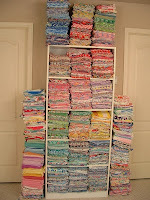 Then go to the ‘Bust My Stash’ tab under their profile picture and upload a picture of your fabric stash. Submit your photo by Friday, July 22nd and you’ll be eligible to win a GO! Mix & Match 12” Starter Set. The photo with the most votes by July 31st wins! Photos will be voted on by viewers and fans of the AccuQuilt Facebook page using the following criteria: relevance, creativity, and originality. Share with your friends during the voting period to increase your odds of winning! Good Luck!